A CARN FATHER-OF-THREE, killed in an explosion at his Malin Head holiday home almost two years ago, was wearing a black balaclava when he died, an inquest has heard. Jeffrey McLaughlin, 42, (above) also had a lighter in his pocket and a small torch in his hand when fire-fighters found his body just outside the back door of his home on October 31, 2014. 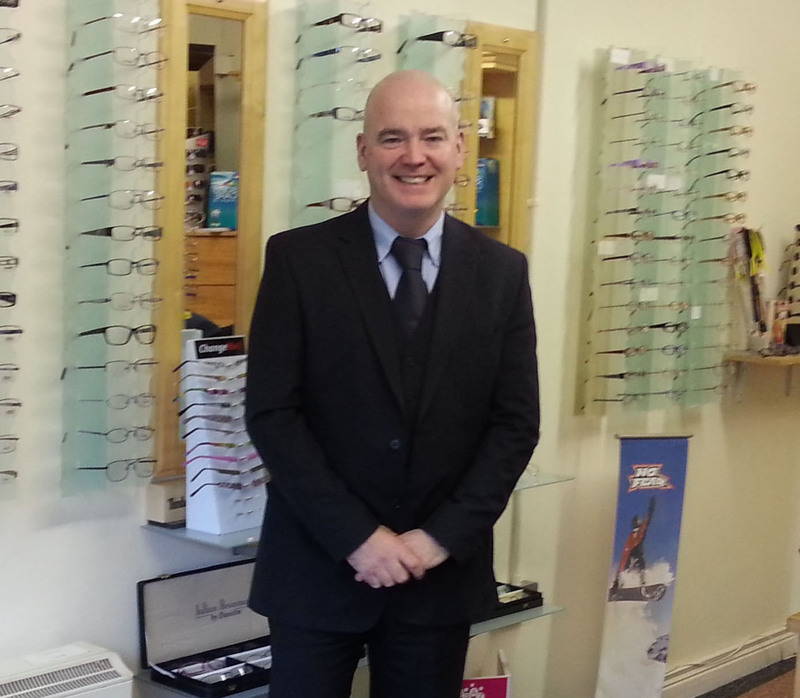 Following a two-day inquest in Carn, a jury ruled that Mr. McLaughlin, a well known optician with businesses in Buncrana and Carn, had died as a result of accidental death by misadventure. His house had been doused in petrol and Gardaí confirmed that the fire was arson, with Superintendent Kevin English saying he had ‘serious concerns about the deceased’s involvement in his own demise’. It was also revealed that there were false number-plates on Mr. McLaughlin’s car, which had been parked 400 metres from the house. A Garda ballistics expert said the explosion was caused suddenly when the flames reacted with flammable gas in the house. No arrests have ever been made in the case.